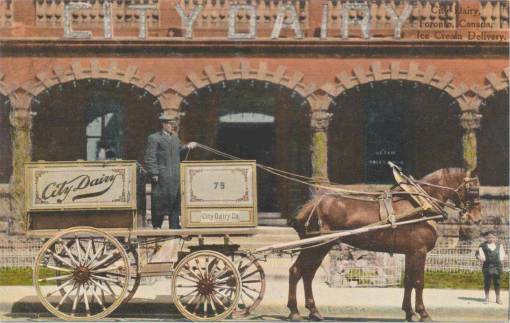 Who remembers the local Dairy? 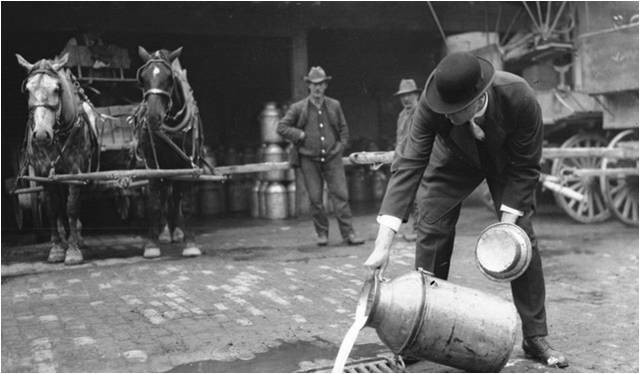 ​will present on the Ontario dairy collecting hobby, using Ontario dairy items. ​I​​​​​​f you have open time in your club meetings or a specific date to fill with an event , please send me an email. ​Presentations over the last 3 years include the Four Seasons Collectors Group, Toronto Public Library, East York Historical Society, Dufferin County Museum, Swansea Historical Society, Hollandview Trail Collectors Showcase of Aurora, Etobicoke Historical Society, Glassfax, Nisbet Lodge and the Toronto Postcard Club..
​Do you have a dairy item from Ontario you would like to sell. 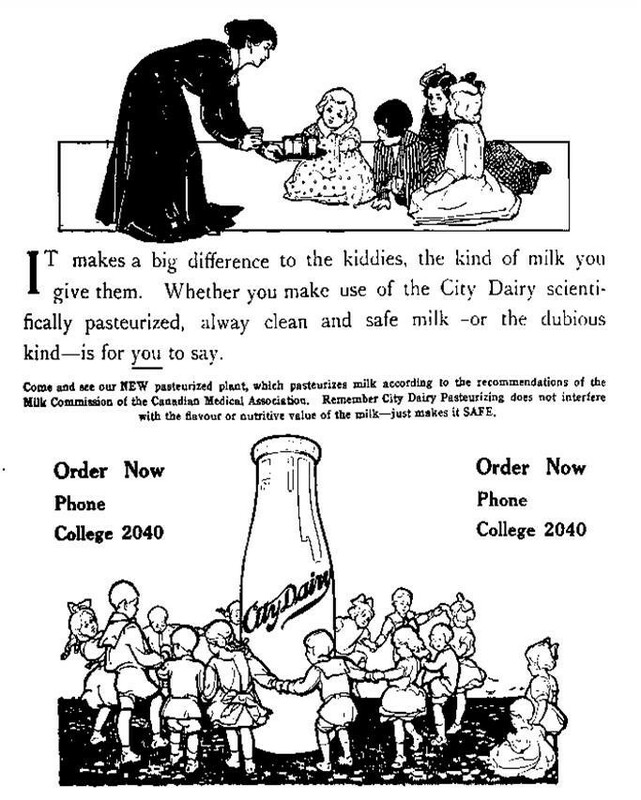 I am looking for good quality items associated with the City Dairy Toronto or its Drimilk Division. Please send me an email with the item and your price. I am always looking to add to the collection. "Enjoyed everything.Thoroughly enjoyed Paul Huntley speak of City Dairy Industry. "Comment from DCMA Dairy Day attendee July 29,2012.